In a state where the majority of waste facilities are already long time WasteWORKS customers, new sites are a little less common—especially one that’s just up the road. Pitt County, North Carolina finally made the move to WasteWORKS and we’re happy to have them on board. With a successful installation of the latest WasteWORKS-SQL package, the staff at Pitt County is now enjoying their new user-friendly interface and expansive reporting options. But don’t take our word for it. The following text was provided by Pitt County’s Solid Waste and Recycling Director, John Demary. Thanks, John! The Pitt County Transfer Station is a County owned facility located in Greenville, NC. The Transfer Station handles residential waste, commercial waste, construction and demolition waste, recycling and yard waste. There are over 200 vehicles entering the facility on any given day. The facility operates inbound and outbound scales. During the fiscal year 2014/2015 169,950 tons of material came across the scales. Pitt County also operates 14 collection and recycling centers in the unincorporated areas of the county. The previous scale software program was created and managed by the Pitt County Management Information Systems Department (MIS). Given the increased traffic and reports requested yearly by the state, Pitt County began to look at a new software program with more reporting options. Pitt County Solid Waste & Recycling, with the help of the County’s MIS department, began the process of reviewing different scale software programs. After reviewing three different programs, WasteWORKS was chosen for our new scale software. The staff of Carolina Software is very professional and made the transition easy. Our scale attendants were able to operate the new software program with minimal problems. Both scale attendants have made positive comments on how easy the program is to operate, as well as providing better reporting. We are completing a major construction project with the installation of a new inbound scale and drainage improvements, including new asphalt around the scale house. 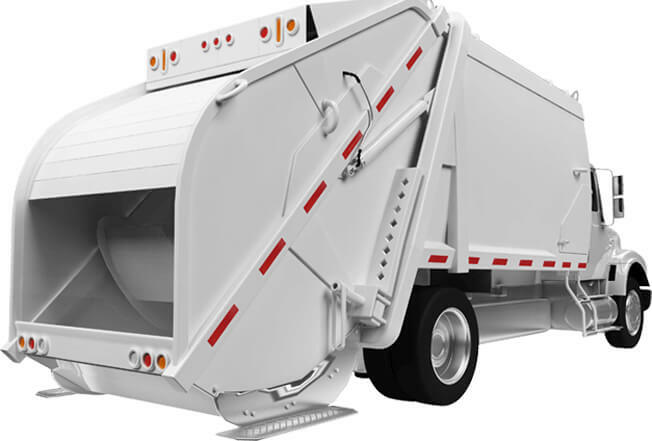 With all these new improvements, Pitt County Solid Waste & Recycling looks forward to continuing to provide our customers with their waste disposal and recycling needs. About Pitt County: Pitt County, located in the eastern part of the state —just about dead center between Raleigh and the Atlantic Ocean, is one of the fastest growing regions of North Carolina. The county seat is Greenville and the county is home to East Carolina University. The County has a population of 175,000.